Very lumpy - doesn’t mix well! Taste is absolutely disgusting! Avoid the chocolate flavour! I mixed exactly as per the instructions and the final product looked like wallpaper paste! Super thick and lumpy, and was hard to make sure everything was incorporated so I had to add some more water to it. Was still very thick and has a grainy/powdery taste to them as well. I knew they wouldn't necessarily taste fantastic with it being a protein porridge mix, but the only flavour in it came from the freeze dried berries so every other mouthful with gloopy and tasteless. Future oat breakfasts I'll be doing it myself with normal oats and my choice of protein powder!! Plenty of water to wash it down! Tastes horrible, couldn't even finish it. Very lumpy and doesn't mix well, rest will be getting chucked. Literally the most disgusting thing I have ever tasted. 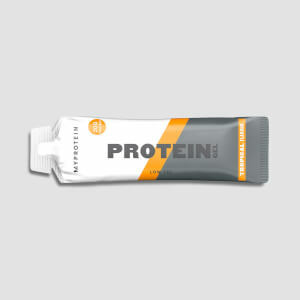 I've tried quite a few of the myprotein products and have been happy every time. We bought 6 and tried one. I was almost sick, as was my partner. The remaining 5 we gave away as a joke to friends at the gym. They also couldn't swallow one spoonful. Found this product excellent for my Competition Prep. i.e. BNBF Finals Masters. 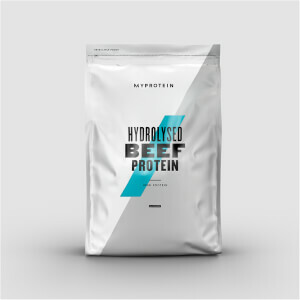 Sufficient Protein and lower Carbs. than other brands making it ideal for Breakfast/ Pre-Workout meal. Great price, good value for money however the taste isn't great. Have used two out of the pack and rest in the bin. Both Chocolate and Redberry flavours are a really good start to the day. Although I find them better with semi-skimmed milk heated in the microwave, rather than boiled water. On its own for breakfast.